Finally after being released way back in 2006 the PS3 sales are now generating a profit for Sony. For the last 4+ year Sony has been selling the console at a loss, with production costs being more than the final selling price. 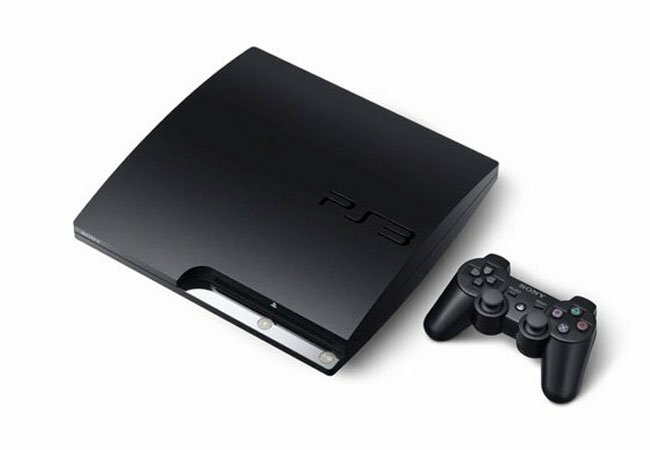 However this year due to now cheaper components and improved manufacturing techniques Sony can finally sell a PS3 and make a profit, even if it is a small one. Sony is stating that even though they are now re-starting production of their new PS3 slim, consumers should get used to the $299 PS3 price as this probably wouldn’t be dropping any further in the near future.